The library now offers text message (SMS) notifications. If you would like to receive text messages on your cell phone alerting you to your holds, simply give the library your cell phone number and the name of your wireless carrier. 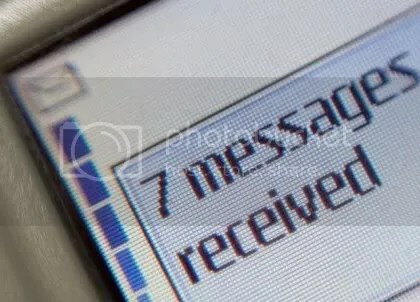 Messages are sent throughout the day as holds become available.